A brief overview of St. Clement's teaching on Universalism, some contemporary thoughts on hell, and why Liberal Catholics should care. A Month of Sundays, Occasional Sermons of a Liberal Catholic Priest. Thirty sermons from St. Clement of Alexandria Mission in Texas presented in the order of the Seasons of the Church Year. An argument from history and Scripture that the prevailing theology of the Early Christian Church was universal salvation. 'All His sons and daughters shall one day reach His feet, no matter how far they stray.' Click here to view the Table of Contents. 151 Pages, 8½ x 11" Paperback Book. Written in 1899, reprinted in 2002 and 2007. The Parting of the Ways, The Teachings of the Liberal Catholic Church compared and contrasted with traditional catholic teachings. A reprint of an historic book from Liberal Catholic history. Click here to view the Table of Contents. 118 Pages, 6 x 9" Hardbound Book with dust cover. Written in 1926-7, reprinted in 2010. A collection of Bp. Wedgwood's religious publications. 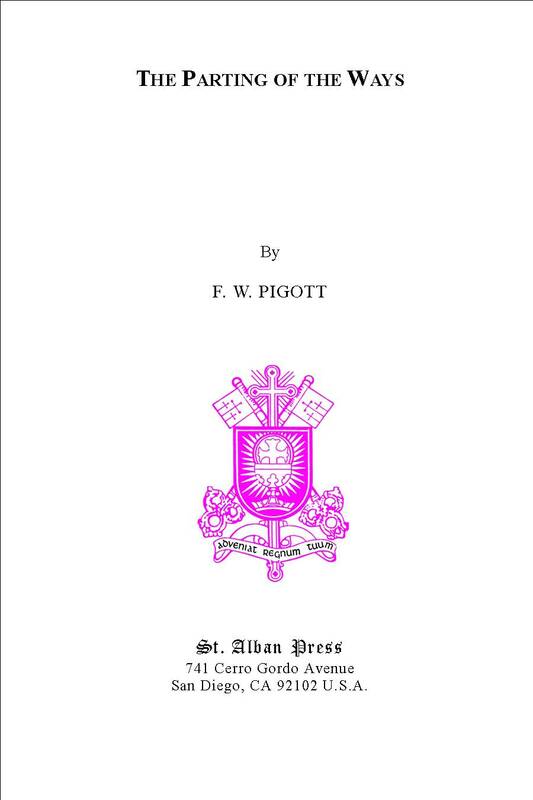 Includes The Larger Meaning of Religion (1929), The Presence of Christ in the Holy Communion and Other Writings (1921-30), New Insights Into Christian Worship (1928), "Meditation for Beginners (1918)," "The Facts Regarding the Episcopal Succession in the Liberal Catholic Church (1920)," "The Lambeth Conference and the Validity of Archbishop Matthew's Orders (1920)," and "The Beginnings of the Liberal Catholic Church (1937)." Click here to view the Table of Contents. 2004, First Edition, Second Printing. Eliphas Levi, Edited by Fr. Jason Voss. An annotated reprint of Levi's 1855 book drawing together the teachings of Christianity and the Western Mystery Tradition. Also included are his 10 lessons on Kabala. THIS IS NOT A BOOK OF LIBERAL CATHOLIC OFFICIAL TEACHINGS. 166 Pages, 6 x 9" Casebound Book with Dust Jacket. An argument from history that the Roman Pope's claim to infallibility is not supportable. 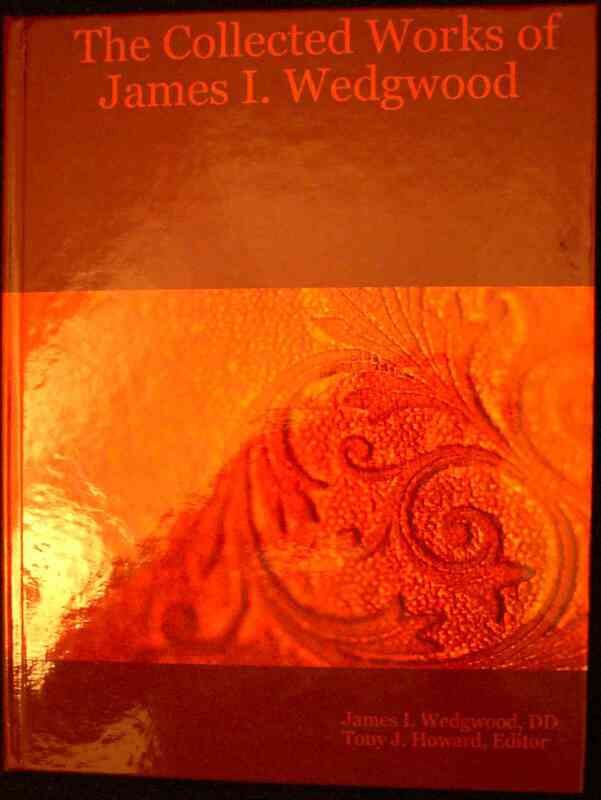 Published in 1985 by AXIOS, an Orthodox Journal; 2011 Edited Second Edition.